Landscaping is defined by the process of making a yard or other piece of land more attractive by altering the existing design and terrain, adding ornamental features, planting trees and shrubs. Modern, residential landscaping can include changing the shape of the land through grading, backfilling and mounding and constructing fences, decks, planters or other built features in the space. 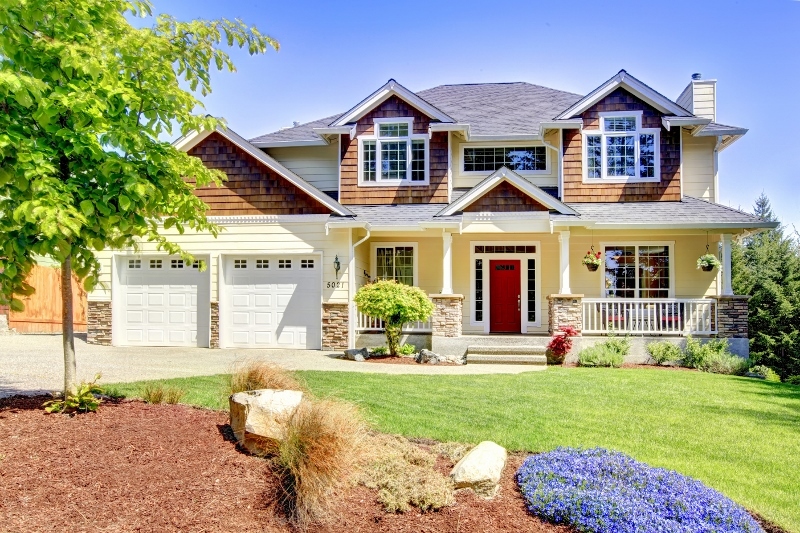 Professional landscaping will boost your curb appeal and make it more attractive to potential buyers. 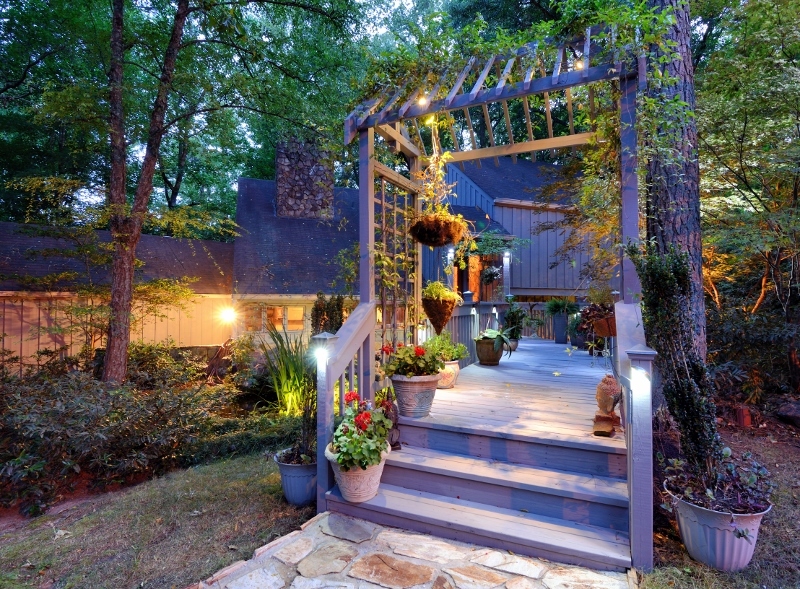 Outdoor living spaces in particular are important to home buyers. According to a survey conducted by the National Association of Realtors, patios were among the top 10 features that buyers look for in a new house and according to Remodeling Magazine’s Cost vs. Value report for 2018, building a deck addition can add nearly 83% of it’s cost to your home’s value. A beautiful landscape with functional living spaces will reduce the time your property is on the market and can add to the resale value of your home. Grass, plants and trees absorb carbon dioxide and break it down into rich oxygen. 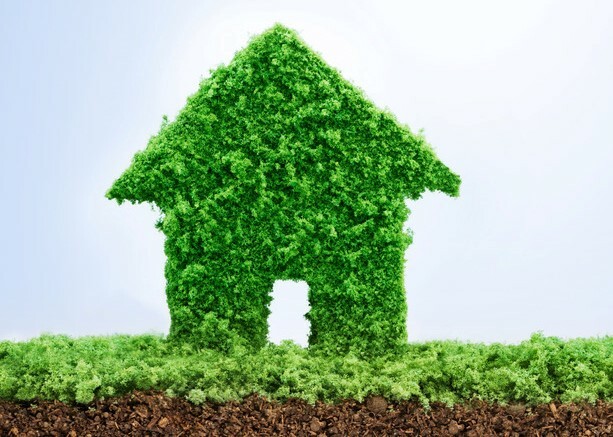 Having a lush lawn can produce enough oxygen for a family of four and it will also filter out dust and other pollutants from the air, improving air quality around the house. Having natural spaces around you can reduce stress and lower blood pressure. Time spent in nature can also improve attention, memory and productivity. Investing in professional landscape design will make sure your yard has proper grading and good drainage to reduce flooding, soil erosion and run off. This will help keep dirt, debris and lawn chemicals from getting into the storm drain system and contaminating the water supply. Having mature, shading trees around your home can also reduce the temperature in your attic and lower your cooling costs. Because having access to nature can improve our physical and mental health, landscaping can play a major role in increasing your quality of life. Imagine having a personal oasis in your own back yard where you can relax, spend time with family, exercise and entertain. In an urban setting, greenspaces and parks make more liveable communities and allows access to all the benefits of landscaping that can improve quality of life. 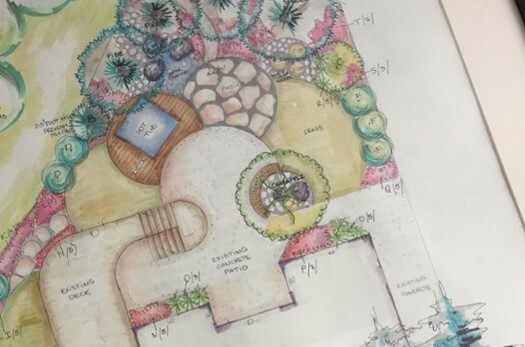 If you’re putting in a landscape in a new home or want to give your yard a complete overhaul, the best place to start is with a thoughtful landscape design plan. Edmonton Landscape Designers can work with you to create a flowing landscape design that combines all the physical aspects of the property and the plants, trees and shrubs within it. 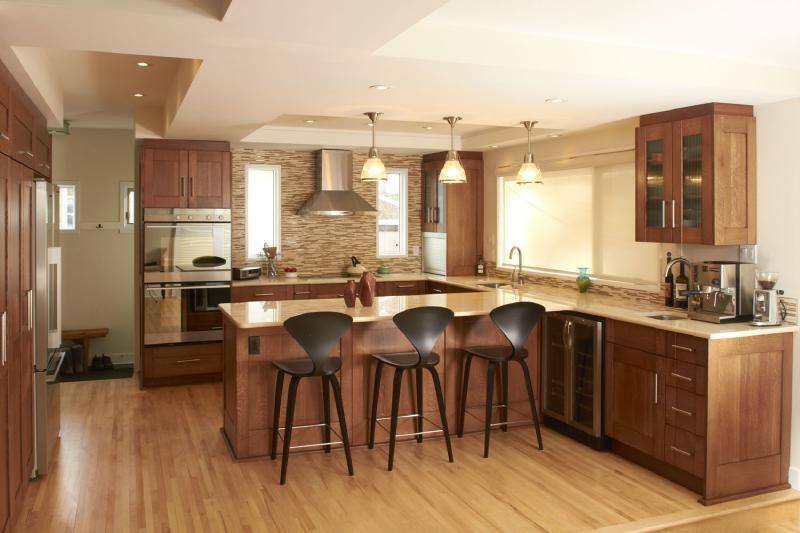 They will provide you with a visual design plan, so you can see what the finish product will look like before the work begins and ensure it incorporates all the features you want for function and aesthetics. A landscape designer will make sure that every square footage of usable space is utilized, incorporating your ideas so you get the most out of your yard and the most out of your renovation dollars. Read more about the importance of landscape design. DIY landscaping can be done, but without a well-laid design plan it can have disastrous results. The biggest mistake DIY landscapers make is starting without a plan and working on one small area of the yard at a time. The results are usually a disjointed yard that doesn’t flow well, improperly installed landscaping features or even a few messy, unfinished projects. 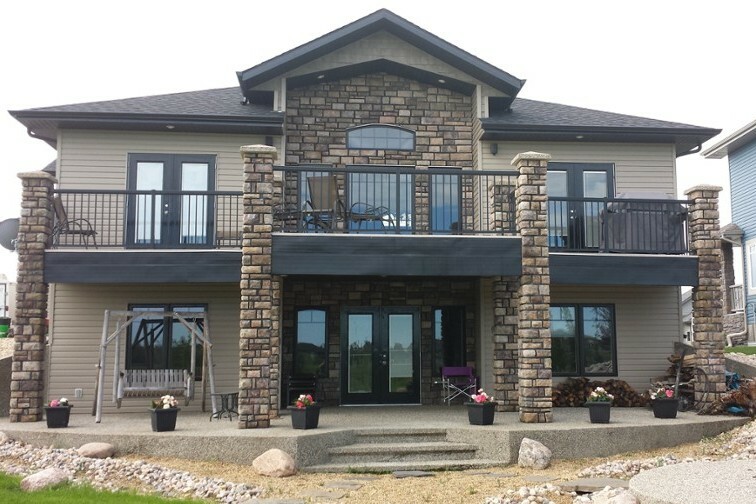 Before you head to a building supply store for landscaping materials in Edmonton, consult with a landscape designer and have them put together a thoughtful plan that will guide you towards the perfect finished product. Generally, you are not required to obtain a permit to landscape your property, but the Zoning Bylaw restricts the materials and features you can install. Approved materials for the City of Edmonton include grass seed or sod, washed gravel or shale, flower beds and gardens, trees, shrubs and other plants, outdoor furniture or sculptures, garden fences and retaining walls, decorative bricks, pavers or stones. If your front or side yards are visible to the public street, only the driveway and a walkway can be covered by continuous concrete or asphalt. Backyards can be used more easily for things like patios, hot tubs, fire pits, sports courts and decks. You will need a permit for build structures in the yard including a deck, shed, gazebo, hot tub, water feature or other structure that might be attached to your home. You should also be aware of new landscaping requirements for planting trees and shrubs in your yard. Once you have the landscape design, have reviewed Zoning Bylaws and obtained any permits required for structures included in your landscaping, you can start! If you are completely redoing your yard, start by making sure it is sloping away from the home properly to ensure good drainage for your property. From there you can start excavating and preparing the yard to lay new sod and to put in other landscaping features like walkways, retaining walls, planters and patios. Although taking a piecemeal approach to your landscaping is generally not a good idea, if you have invested in a good landscape design you can choose to tackle one aspect of your project at a time. Landscaping is a lot of work, so you might want to spread out both the work and the expense by doing one part of it each season. Since you already have a plan to follow, you know that when you are finished the yard will have good flow and add value to your home. Most homeowners don’t own all the equipment and tools required to tackle a major landscaping project. When you put together your landscape design, that company can help you determine what kind of landscape equipment rental you will need to complete the project. 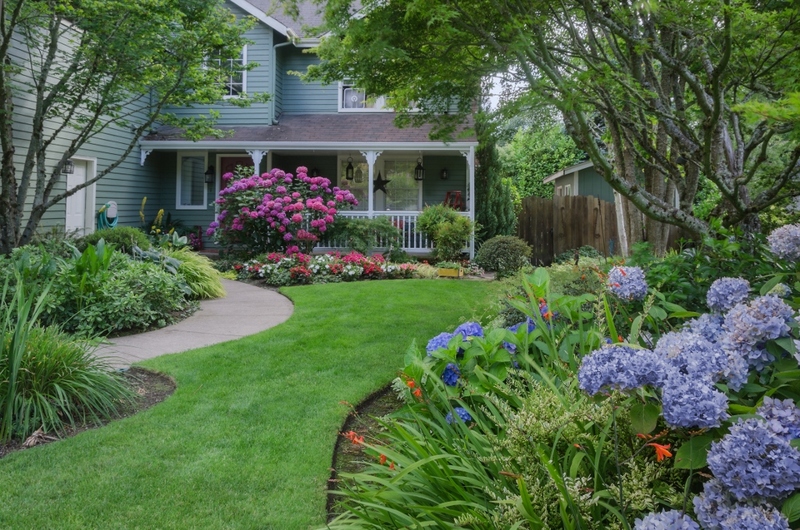 Homeowners can maintain their curb appeal and get the most value from their new landscaping by committing to lawn and yard care. You’ll enjoy your yard more if it is well maintained and if you decide you want to put the house on the real estate market, having a clean yard with a lush lawn will make your home more marketable. Not only is it visually attractive to buyers, it also shows pride in ownership and that your property has been well maintained. Start your lawn and yard care with spring clean up. 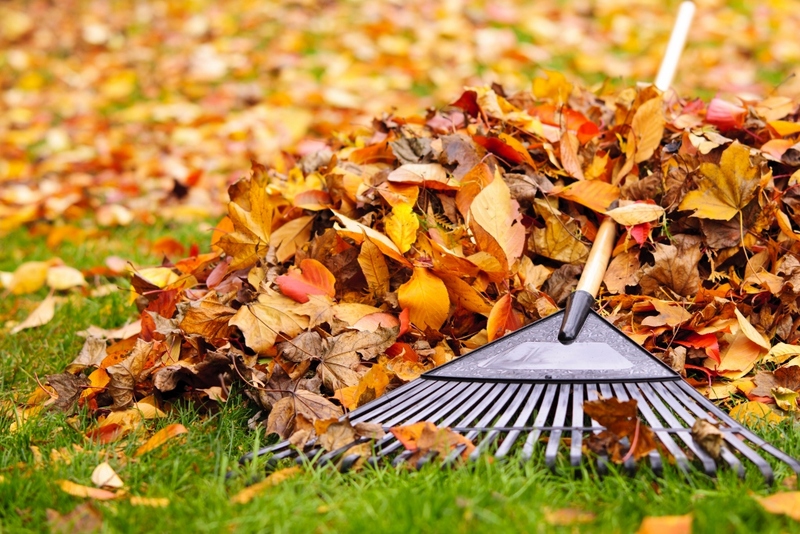 Once the snow melts, rake up all the dead leaves, branches and other debris so your lawn can breathe. It’s a good idea to have your lawn aerated in the spring so it can absorb oxygen, water, fertilizer and nutrients and get a head start. Once it is aerated, give your lawn some seed and fertilizer. Use caution when using chemical fertilizers. Over-fertilizing the lawn is one of the biggest DIY lawncare mistakes homeowners make and can result dead and burnt spots on your lawn. Learn how to get and maintain a healthy lawn. Throughout the season, it’s important to regularly mow and water your lawn. Be careful not to cut the grass too short. Longer grass will help prevent moisture from evaporating and drying out the grass. It’s also a good idea to switch your lawnmower to the mulching function and allow the grass clippings to blow back onto your lawn. These clippings will provide natural fertilizer and nutrients to the lawn. Weed and pest control are a big part of lawn and yard maintenance. You should be very careful when using chemicals on your lawn as it can kill it or damage nearby plants. There are organic, environmentally friendly products that you can use to help control your weeds and pests, but if you choose to take the chemical route, consider hiring a professional company. They will know what type and how much of the chemical product to use and make sure it doesn’t damage other plants and flowers in the yard. If you cannot commit to a regular lawncare regime, consider hiring a company that offers lawncare in Edmonton. They will create a schedule that includes spring and fall clean up, aerating, raking, mowing, fertilizing as well as weed and pest control. In some instances, a lawncare company might also offer weeding and flower bed maintenance services. You can rest at ease knowing that your lawn and yard are being taken care of and spend your evenings and weekends enjoying your lush lawn and beautifully maintained landscape. If you’re fed up with trying to maintain your lawn and want to have a green lawn no matter what, consider installing artificial grass. You will have the greenest grass in the neighbourhood, even in the early spring when other lawns are still dead and brown from the winter. Probably the biggest benefit of artificial grass is that you won’t have to worry about regular lawn maintenance chores. You will never have to mow or fertilize it to keep it looking lush and green. Your artificial grass will never succumb to weeds, insects or other pests and you will never have to water it. Not only will your monthly water bill go down, you’ll save yourself time, effort and will be able to more comfortably enjoy your outdoor space. Artificial grass in Edmonton has come a long way over the years. Synthetic turf companies can provide a high-quality synthetic product that looks and feels like real grass. 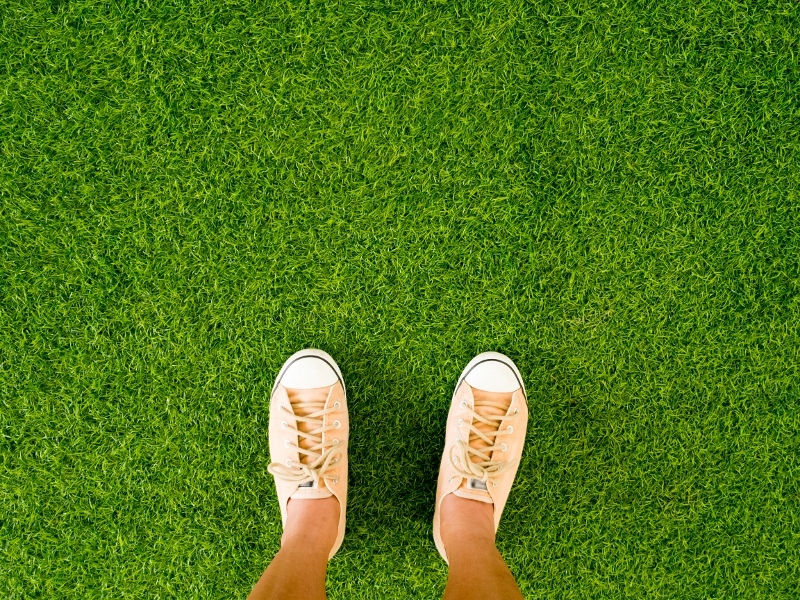 When installed properly, quality turf can last up to 30 years with little or no maintenance. 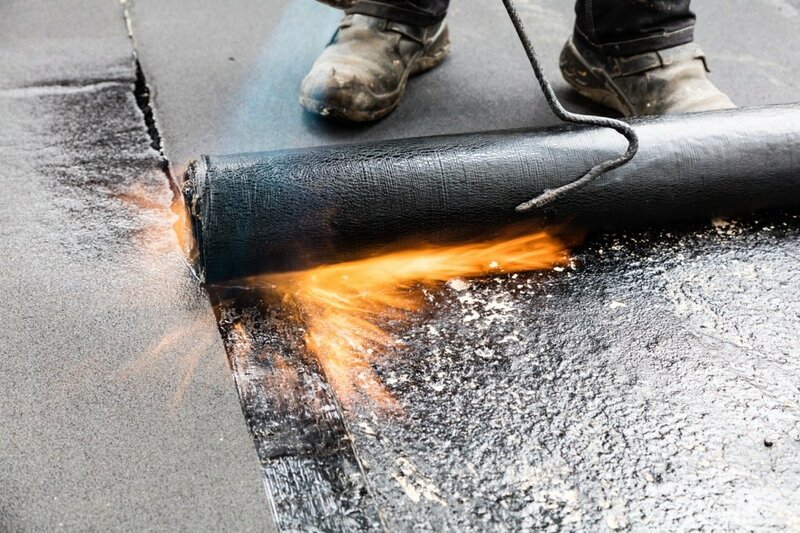 It will have a lower thatch and long, soft polyethylene fibres will stand up to high traffic in the yard. That means the artificial grass will bounce back without looking matted or worn out. Why hire a professional landscaper? If you’ve decided it’s time to give your landscape a makeover, trusting the experience and knowledge of a professional company has many benefits. Whether you’re hiring a landscaper to provide a landscape design and work on the construction of your new yard, a lawn care company to help maintain your yard’s aesthetics or want to install artificial turf, leaving the job to the pros will always give you better results. Professionals have the experience, training and skills to complete the job correctly and efficiently. You won’t have to worry about purchasing or renting tools and equipment, purchasing products and learning how to install complicated landscaping components. Also, landscaping and lawncare can be back breaking work. Instead of spending your weekend laying sod or paver stones, hire a professional company so you can enjoy your time off. Since they will have an entire crew of trained installers working on your project, it will be done quickly so you can start enjoying your new yard sooner. A landscaper will take all your best landscaping ideas and create an outdoor living space that meets your needs for function and design. When done by a professional, you can have peace of mind knowing that your landscape features, like patios, walkways, pergolas, patios, water features and other components, are installed correctly and will last for years to come. They will work within your budget and provide you with a project schedule, so you know exactly what is happening in your yard. 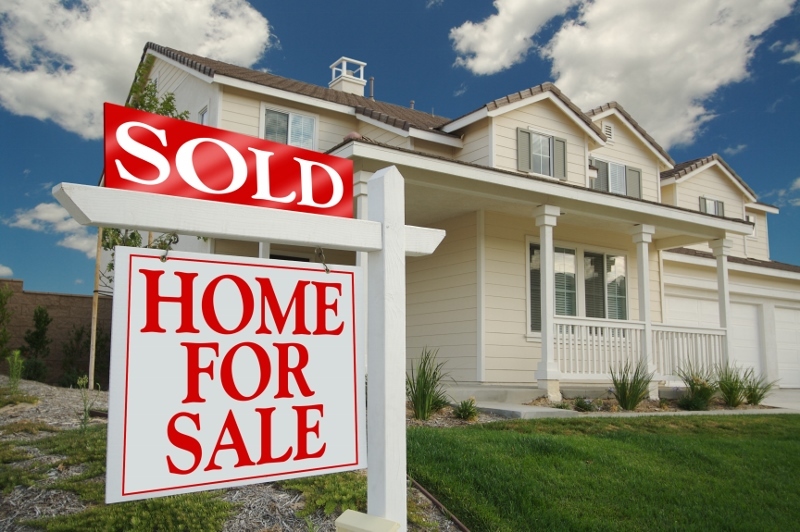 Not only will you love the finished results, your new landscaping will increase your home’s resale value and make it more competitive on the real estate market if you decide to sell. Tips for hiring a landscape company. The first place to start is to compile a list of landscaping companies that might be good candidates for your project. Before you start searching for companies online, ask your friends, family and colleagues if they have any recommendations. If someone you trust has had a positive experience with a landscaper, that is a great place to start. When you search for landscape companies online, make sure that they offer the services that you will require. You can also see if they are a member of a third-party organization like RenovationFind or the Better Business Bureau. You can read online reviews but be careful not to hire a company based solely on those reviews as they are not always accurate. Once you have a shortlist, give each company a call and ask them a few questions. First, explain your project and ask if they have worked on similar projects in the past. Ask if they can provide references of previous or current clients. You should always ask any home renovation contractor if they can provide proof of a proper business license and insurance. If they cannot provide you with these things, do not hire them! If they don’t have insurance, you as the homeowner can be held responsible for any damage or accidents that occur on the job site. Call the company’s references and ask them about their experience. You should ask if they are happy with the finished product and if there were any issues during the design and construction phases. Ask if they would hire that company again. If they wouldn’t, neither should you. 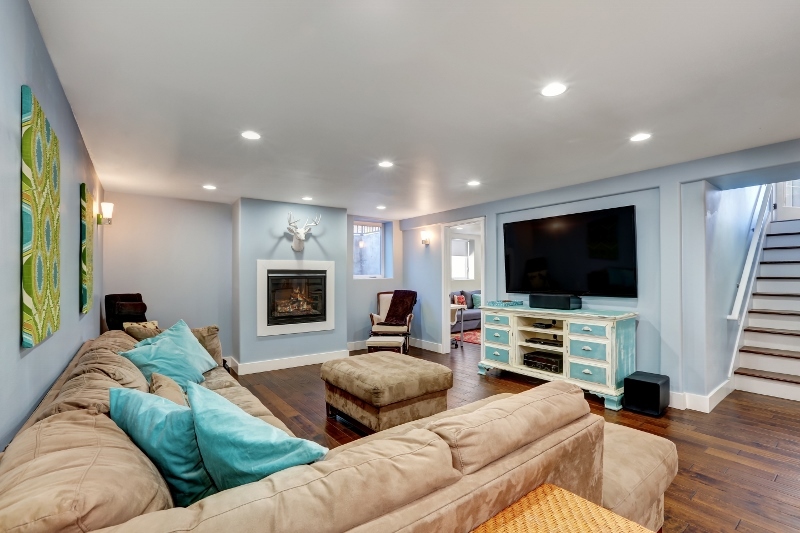 Once the company has a good idea of what is required, they might make an appointment with you to analyze your current space, discuss your ideas further and give you an accurate quote for the job. Remember that the cheapest quote is not always the best one. If a company’s quote is much lower than the others, it probably means they are inexperienced and you might have to hire a more experienced landscaper to fix their mistakes in the future. Get a detailed contract in writing. Once you’ve chosen a landscaper, they will provide you with a contract that details all aspects of the project. Your contract should include the cost of materials, installation, labour, permits and other expenses that might come up during the project. They should also provide a schedule of the work and be clear on how and when you will pay. Most contractors will require a deposit upfront and then will implement a payment schedule throughout the project or ask you to pay in the end. Read more articles about landscapers in Edmonton.